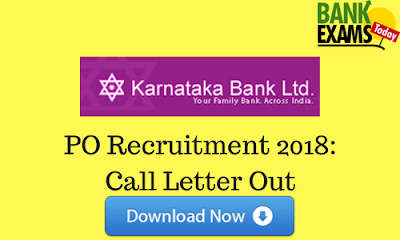 Karnataka Bank has released the Call Letter for Probationary Officers(Scale-I) Exam. 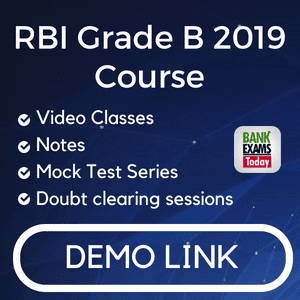 Online Exam scheduled to be held on 12-06-2018 at Bengaluru. You can download your Call Letter from here.